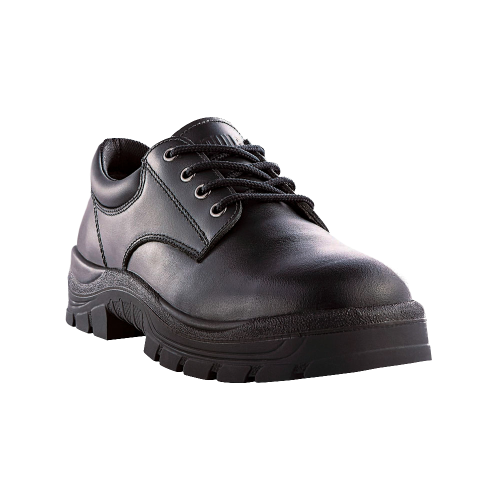 Stylish and tough, this shoe allows white-collar workers to move freely from office to worksite. 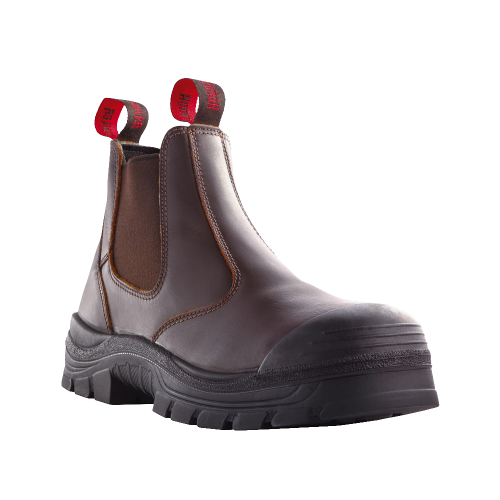 Strong ankle support makes this all purpose ankle boot ideal for any tradesman. 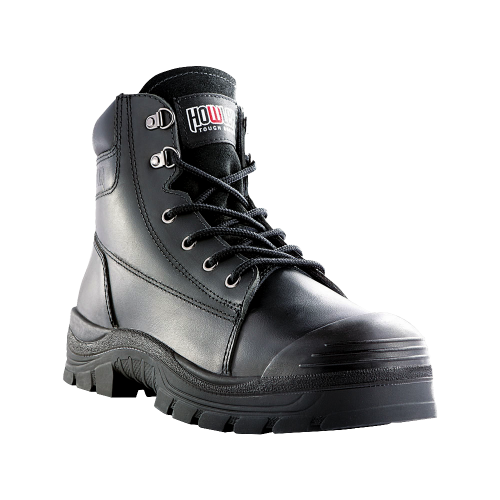 Ideal for building and manufacturing sites, these heavy-duty boots live up to their name. This light, unlined boot is soft on your feet allowing for easy pull on/off. Great for light, general-purpose work. 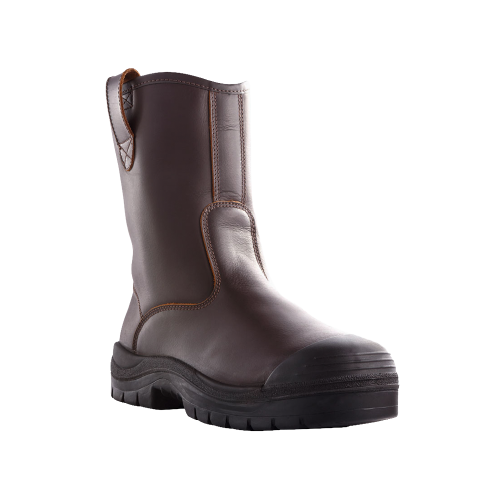 Elastic sides allow easy pull on/off, making this lined boot ideal for light industry and rural work. 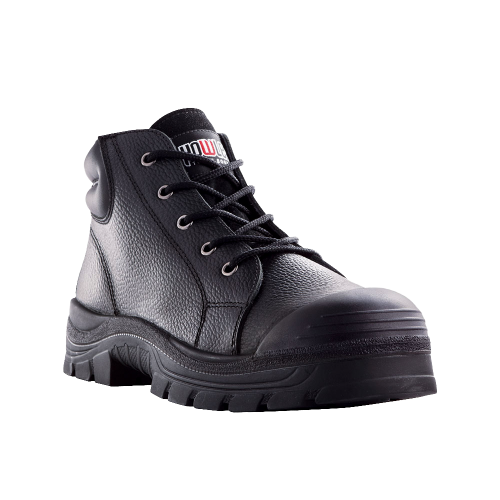 This general purpose boot is made from pebbled leather, is fully unlined and offers excellent ankle support. 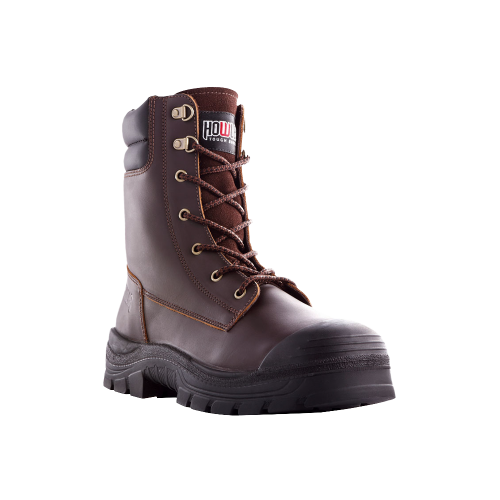 This heavy duty, lace-up boot provides extra ankle support. 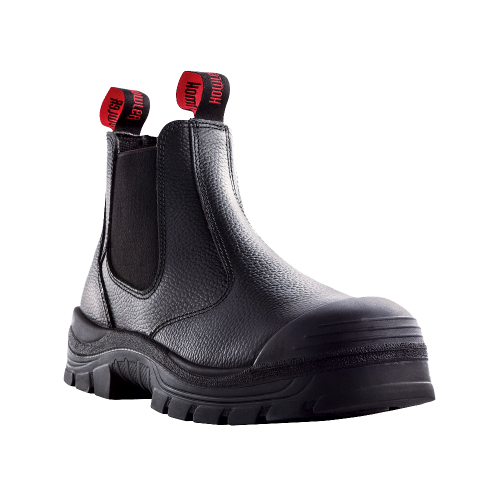 The high leg offers protection beyond the ankle when working in muddy, sludgy conditions.